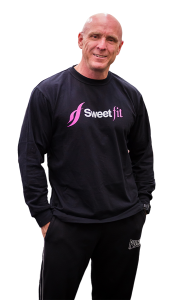 Jon has amassed more than 25 years of gym and fitness experience and is very particular with implementing his knowledge on his clients to ensure proper technique and a clear understanding of the exercises are achieved. Having trained himself for more many years, Jon decided to pursue Fitness as a career and took up studies as a Fitness Professional at the Australian Institute of Fitness, Adelaide Campus. In 2016, Jon was recognised as a leader in his field and awarded the coveted Australian Institute of Fitness ‘Champion Award’.